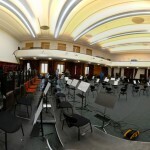 The Janáček Philharmonic Ostrava also plays a significant role in the studio recording of commercial CDs, DVDs as well as musical scores for television or film production. 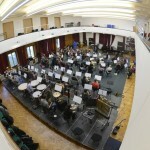 The high quality of the recordings is a result of the maturity and experience of the more experienced orchestra members on the one hand and the energy of the younger members on the other hand. 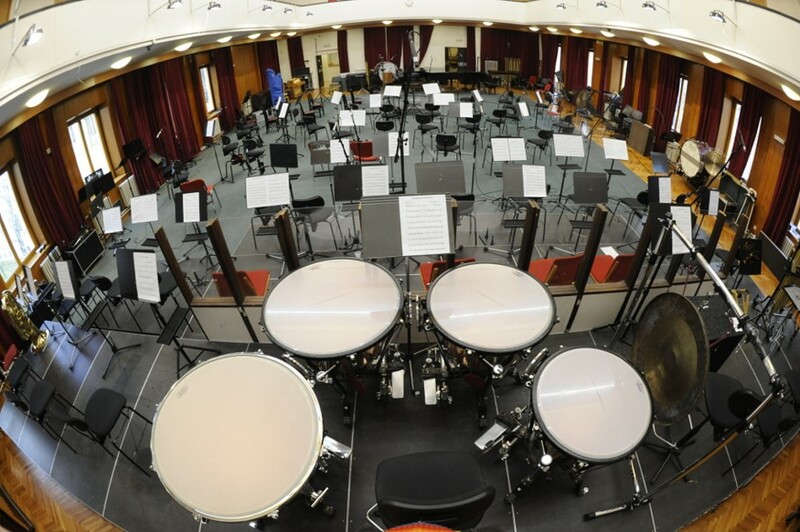 The expertise of our technical and administrative staff, and of course our first-class instruments (Steinway grand piano D-274 and organ OP-3510) and technical equipment, also play a role. 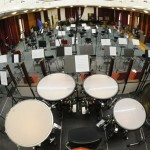 The JPO offers wonderful recordings of your musical projects (symphonic, chamber, film, and TV music, music for computer games, etc.) for CD, DVD, LP and other audio media release formats or for publishing on the Internet or other modern electronic media. 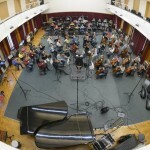 These recordings are assessed by critics as being artistically comparable to the recordings of not only other leading Czech orchestras but also international ones. 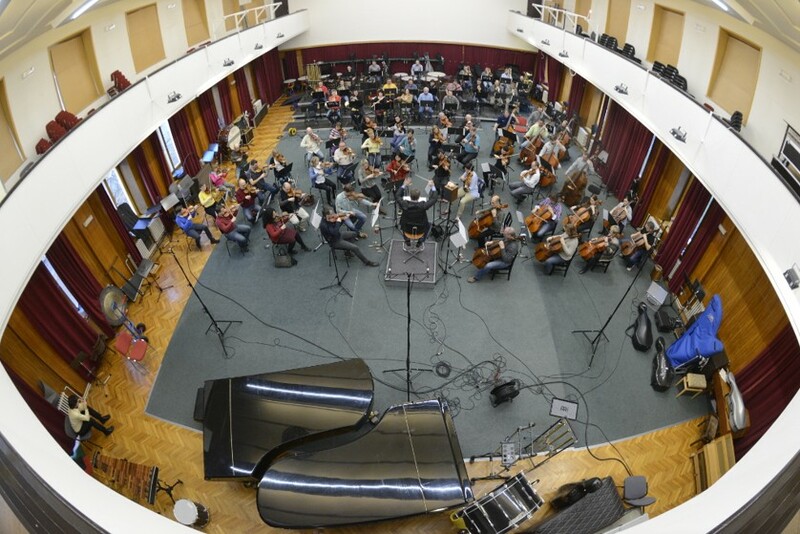 By choosing the Janáček Philharmonic Ostrava as your partner, you will ensure that record will be of the highest artistic and technical quality. Of course, the JPO is then ready to meet your special requirements and high demands. 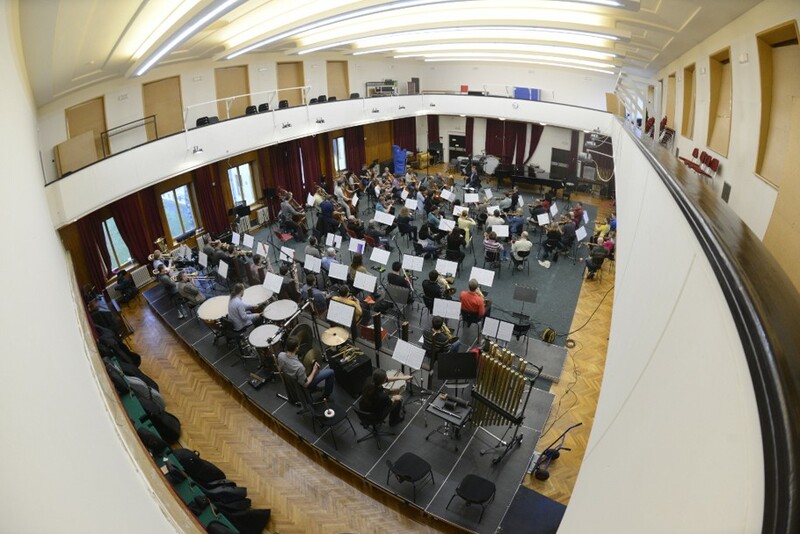 A pleasant and inspiring environment, state-of-the-art equipment, and the professional and helpful attitude of all the participants make the premier Moravian-Silesian orchestra a partner you will want to come back to again and again. Briliant Classics, Joan Records, Cybelle Records, CPO Records, Naxos, Supraphon, Panton, Direkt, Bonton, Stardivari clasicis, Centaur, Amplitude, CABC and more.